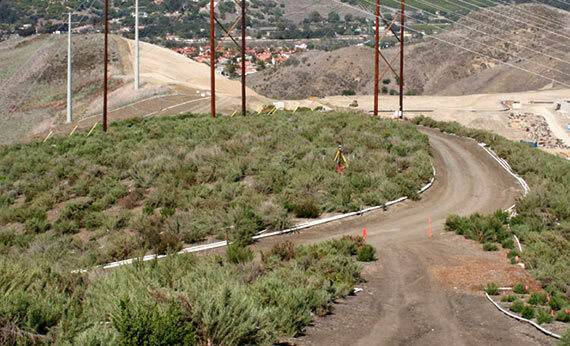 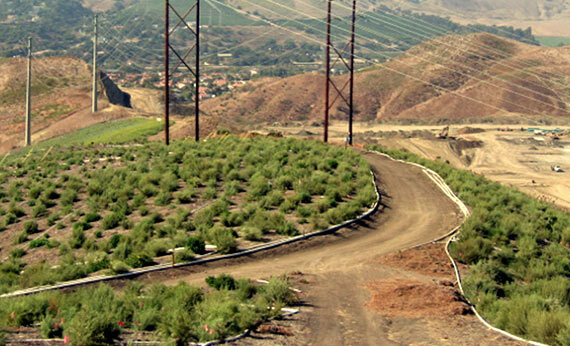 The Coyote Hills East project included the construction of a golf course, homes, and maintenance of oil infrastructure while restoring over 120 acres of coastal sage scrub for the resident Coastal California gnatcatcher population. 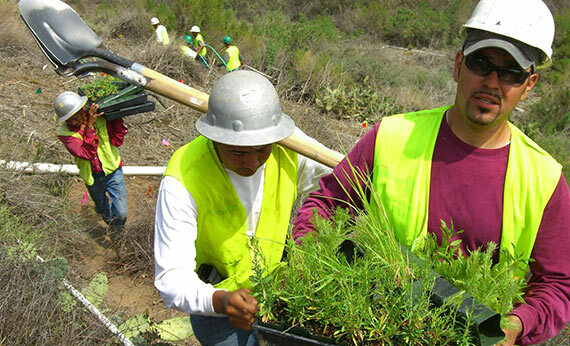 EI negotiated a Section 10(a) permit under the federal Endangered Species Act of this species and prepared a detailed Habitat Conservation Plan outlining all necessary mitigations to protect the resident population in perpetuity. 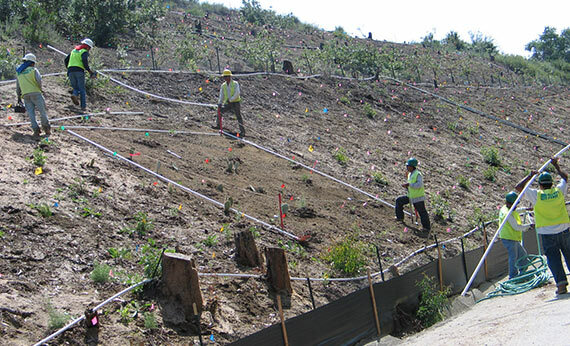 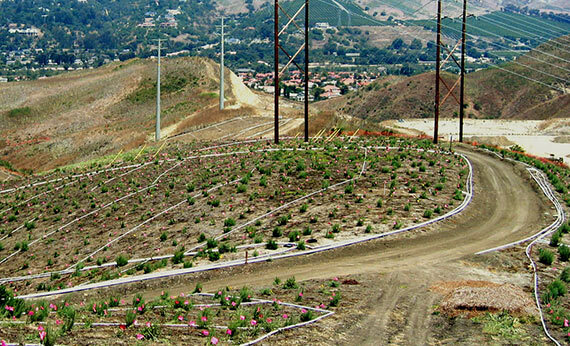 Revegetation included retention of native soils, mulching, planting, seeding and regular maintenance for weed abatement, plant replacement, and pest control. 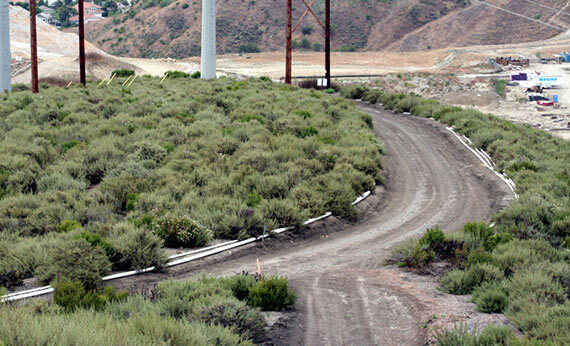 The project successfully reached performance criteria ahead of schedule and remains an important regional coastal sage scrub reserve.